If you hear a high-pitch squeal when you go around a corner that goes away when you apply the brakes, it could be a warning sign that you need new brakes. From the first squeals, you generally have about 10 percent brake life remaining. Ignoring the noises can affect not only your safety — but also your wallet. 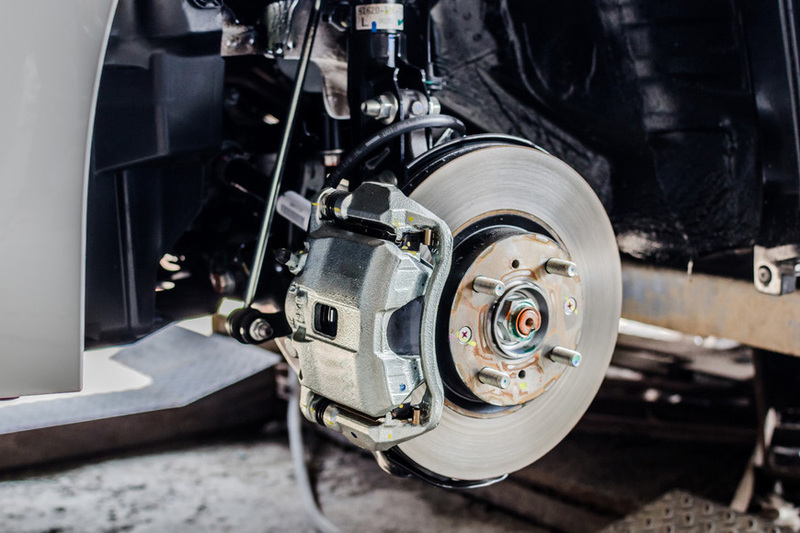 If you wait until your brakes start grinding you can destroy other, more expensive components of your brake system. 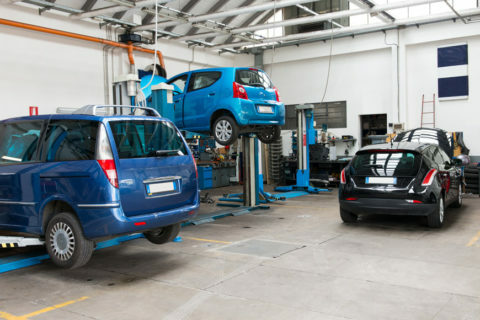 Schedule an appointment with Chappell’s Tires for a brake checkup today!